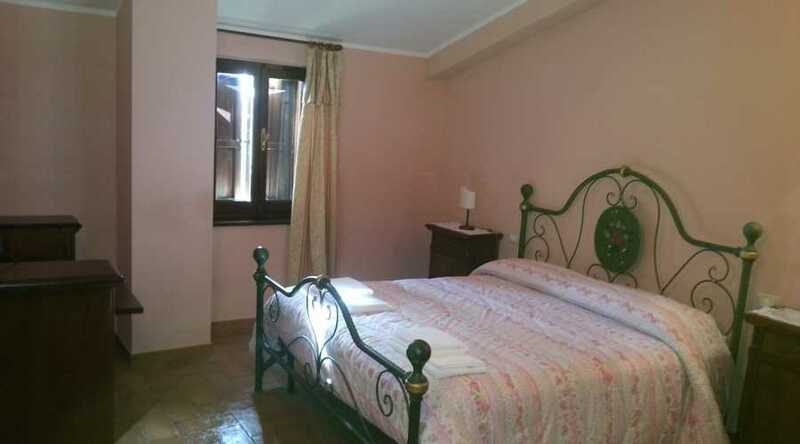 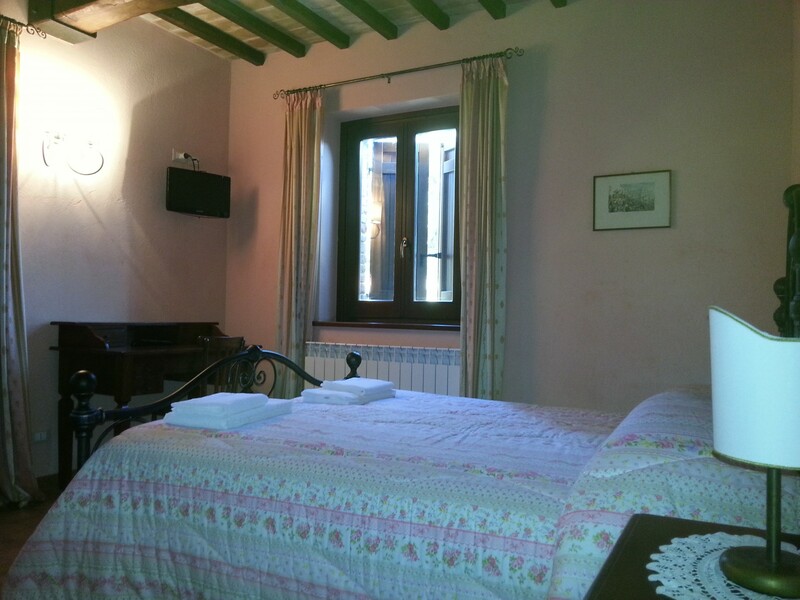 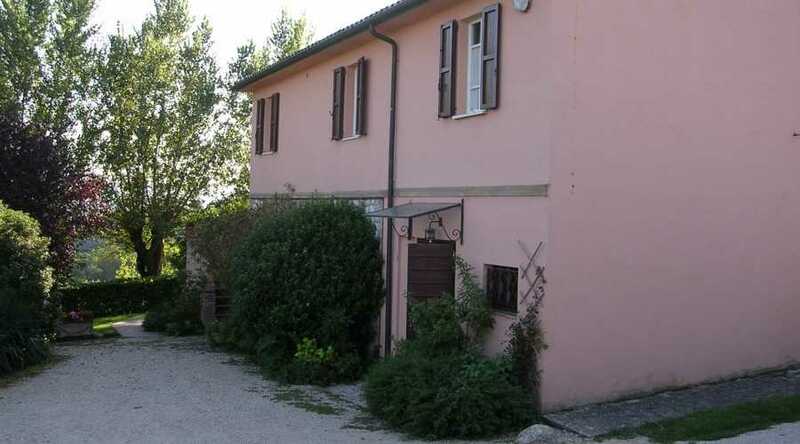 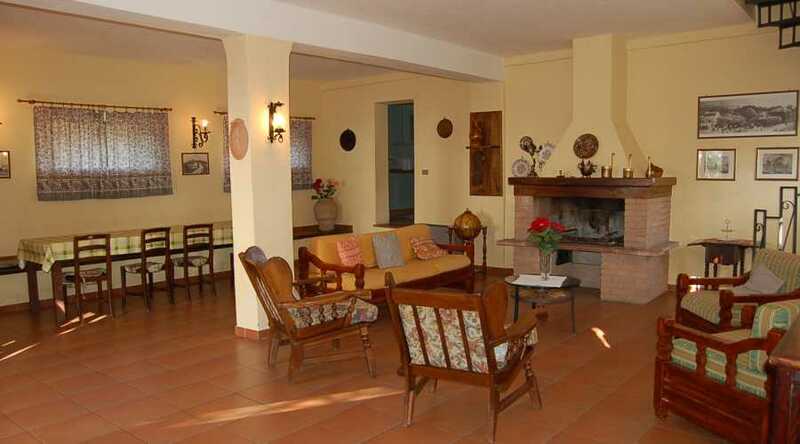 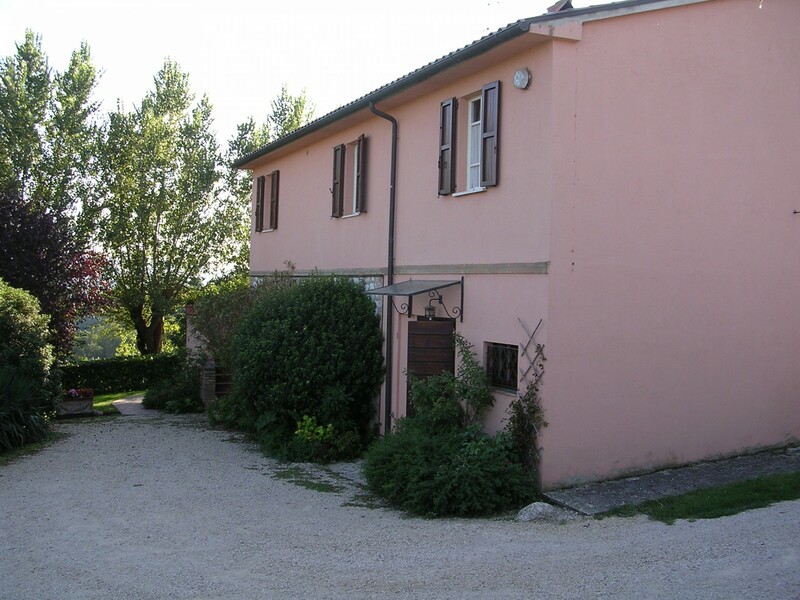 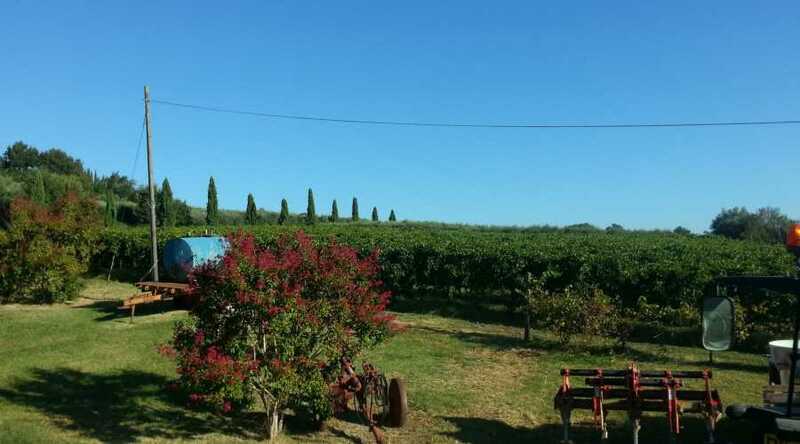 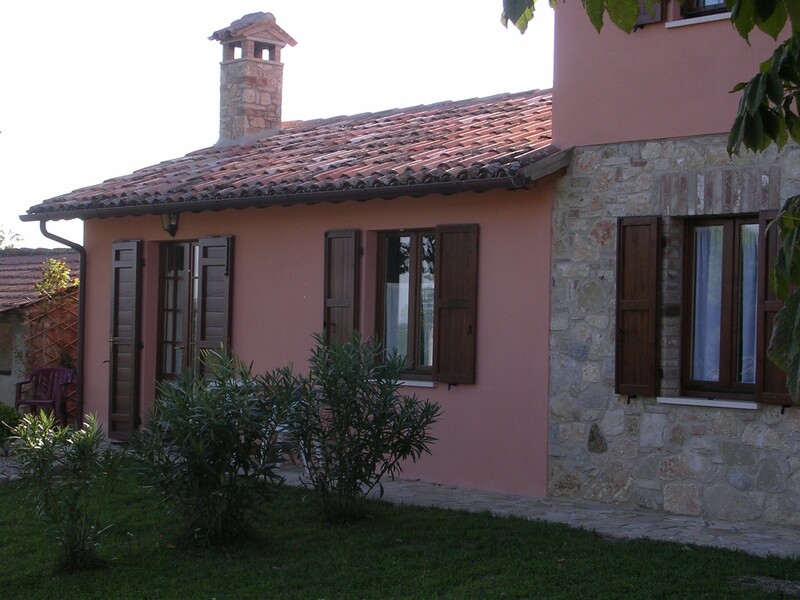 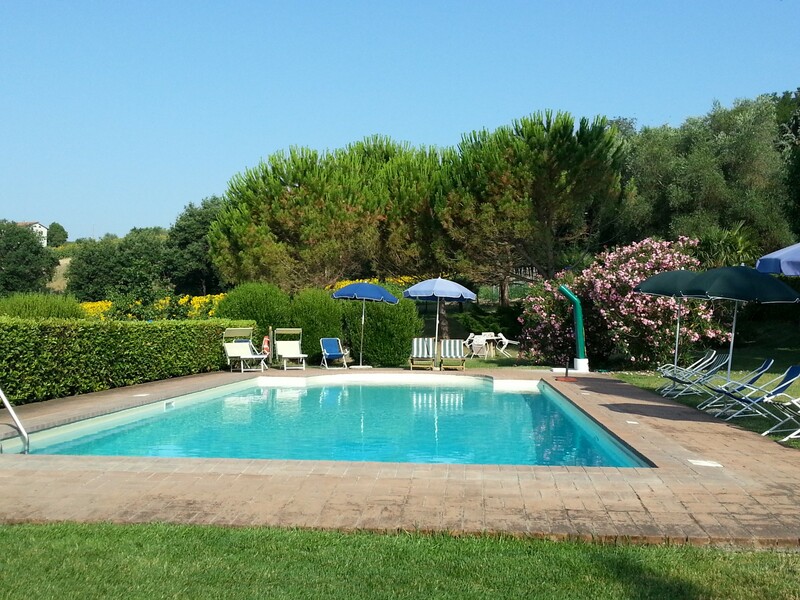 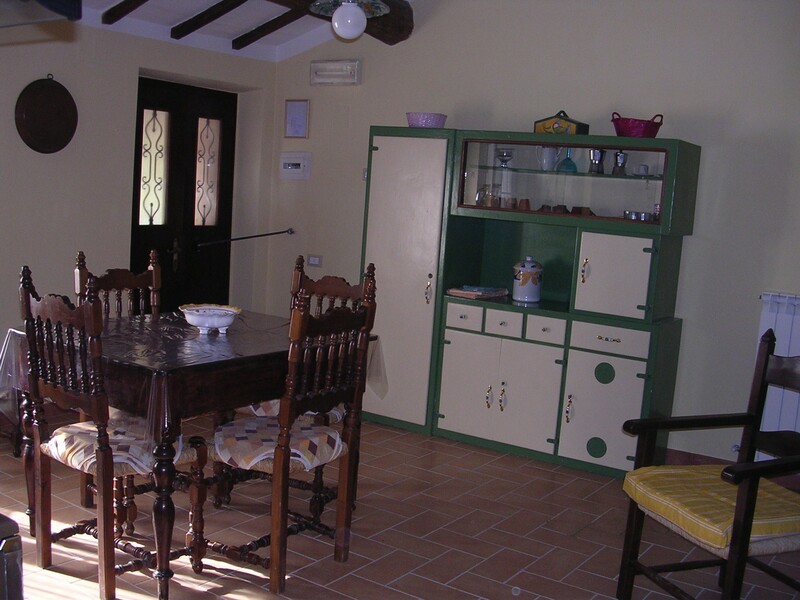 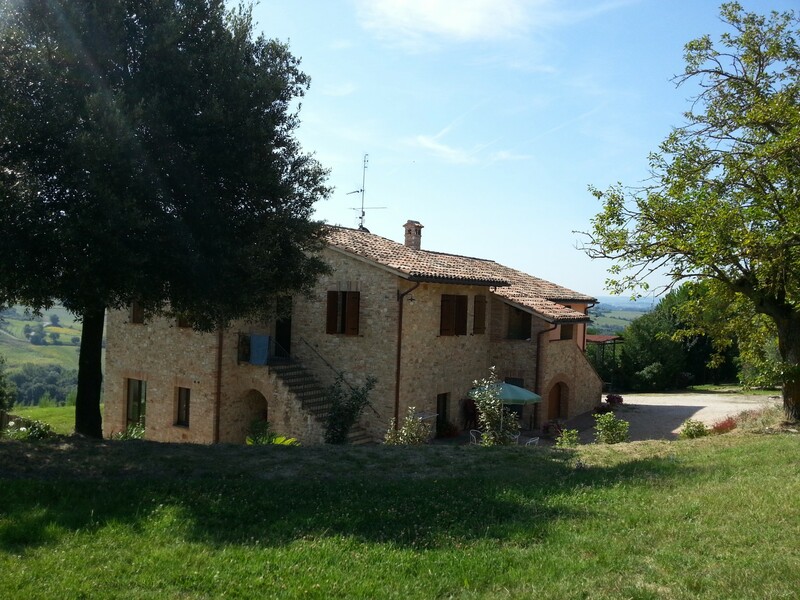 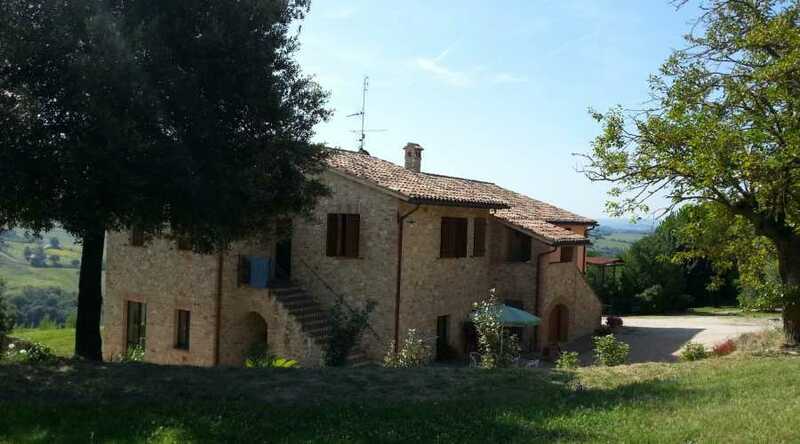 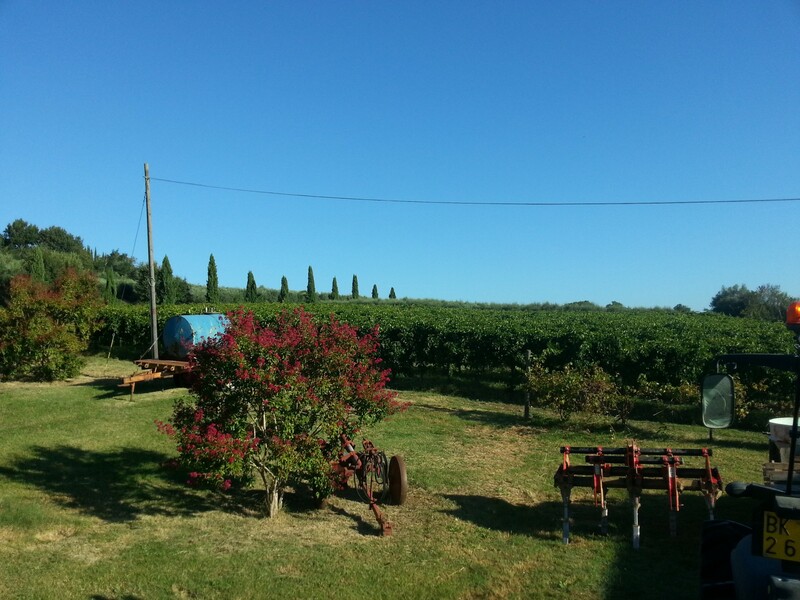 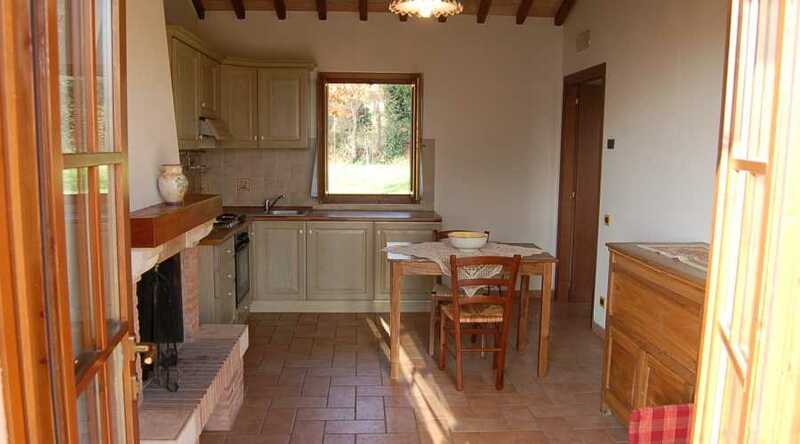 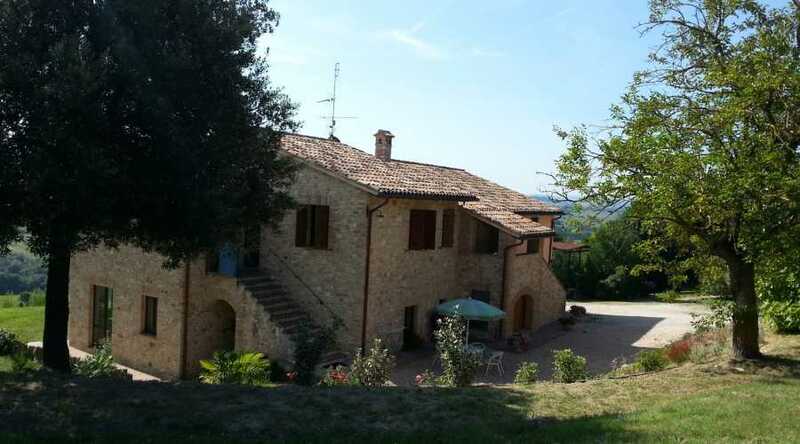 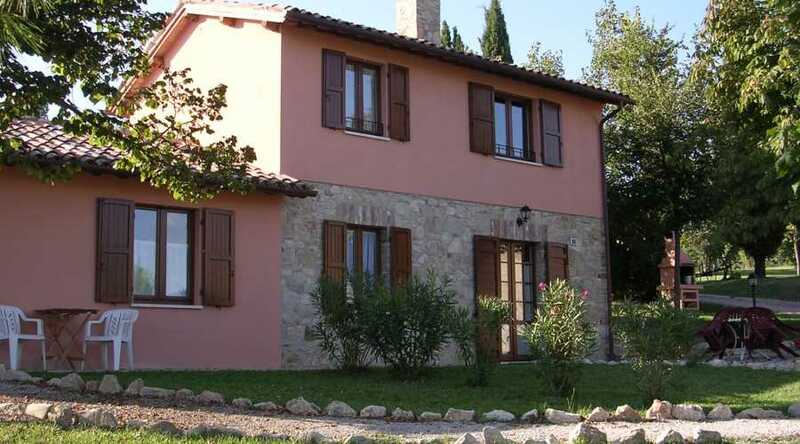 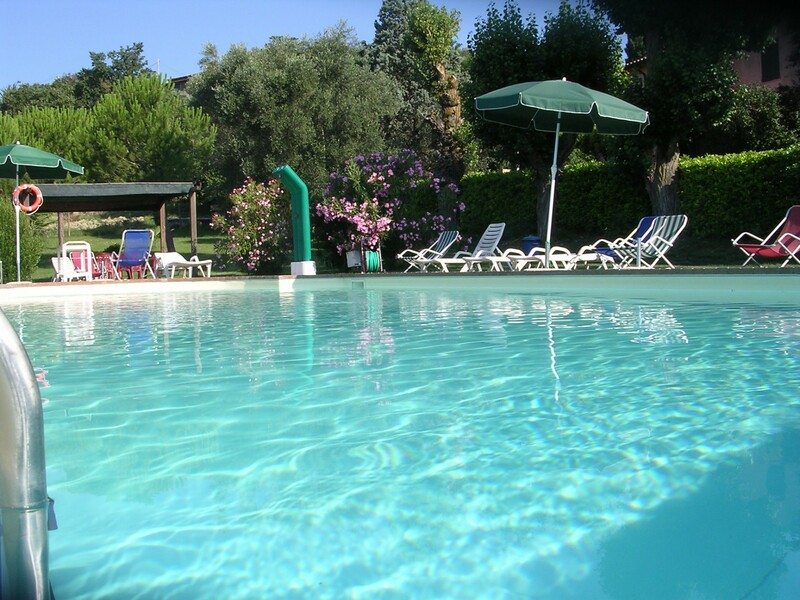 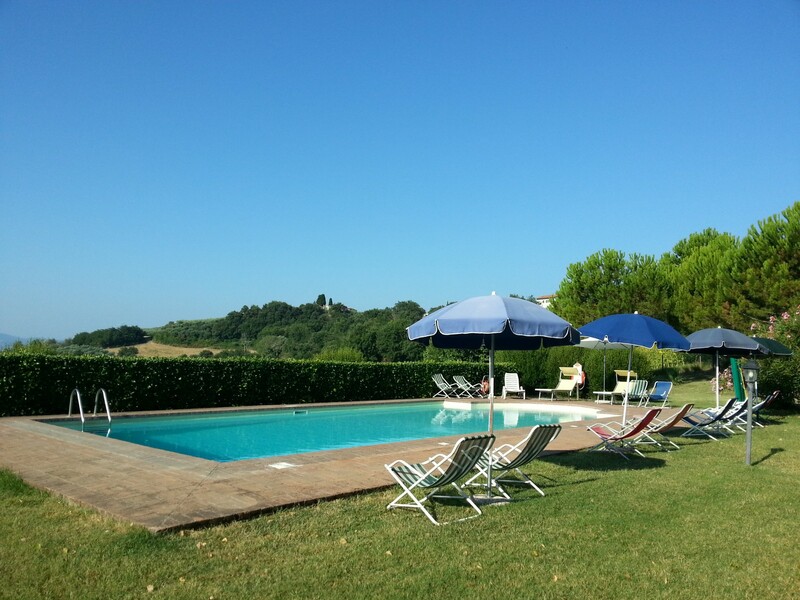 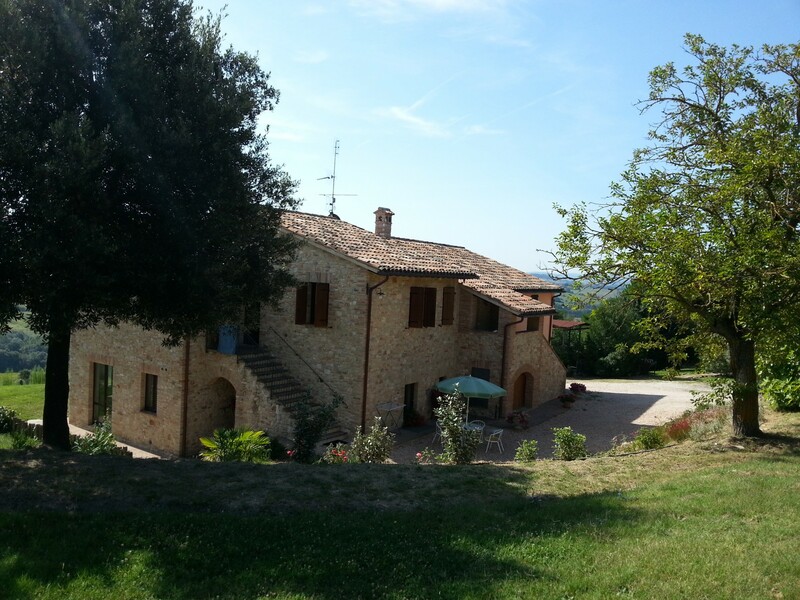 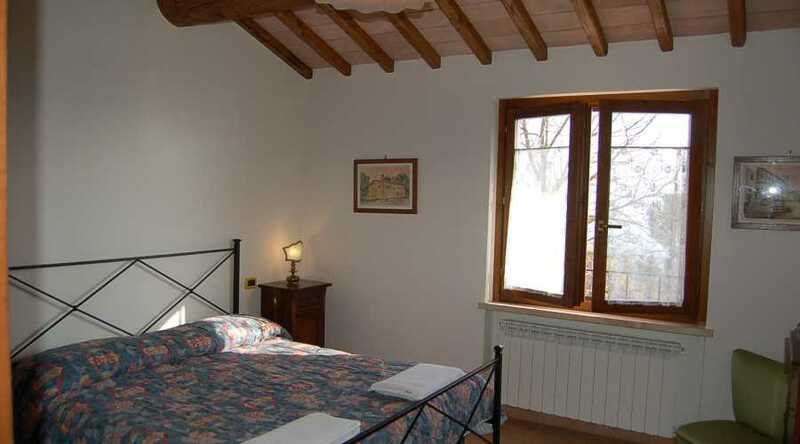 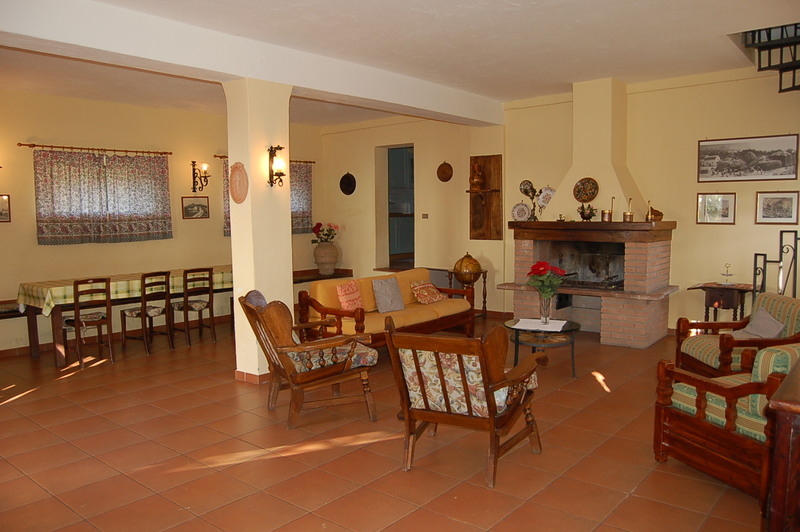 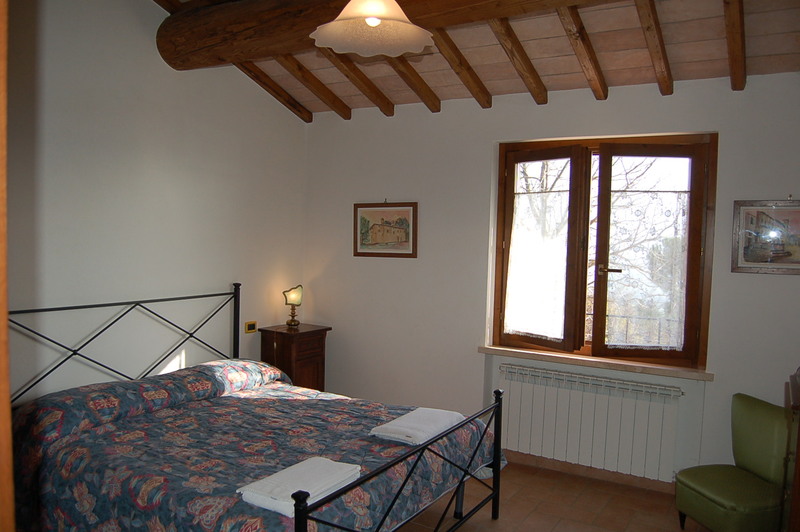 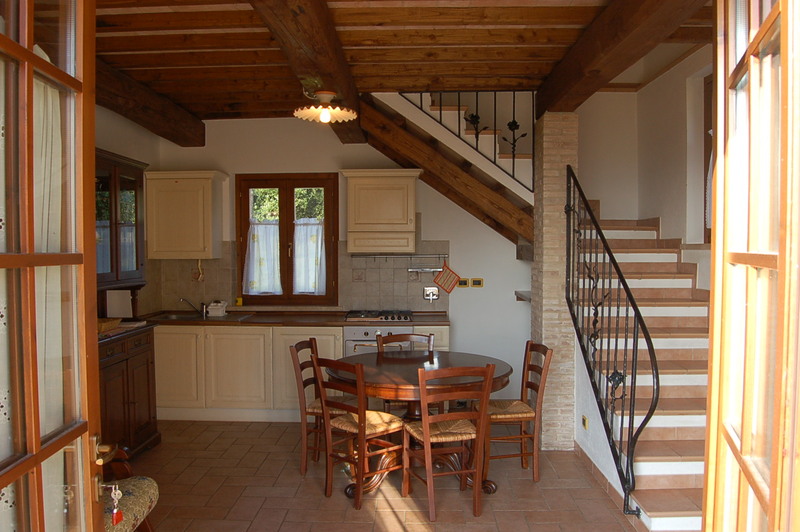 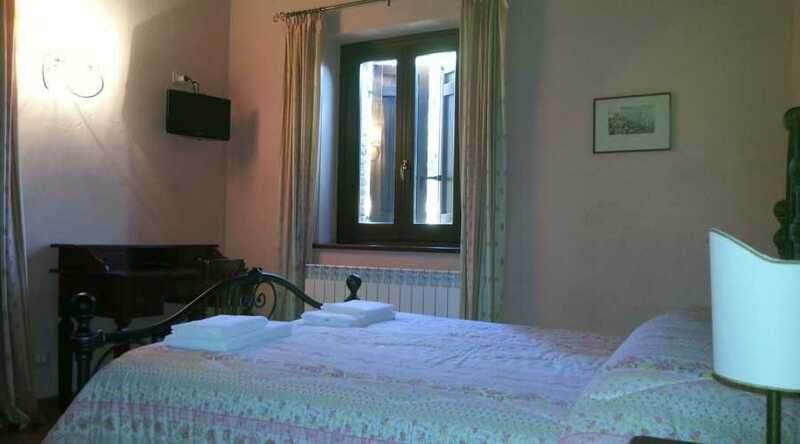 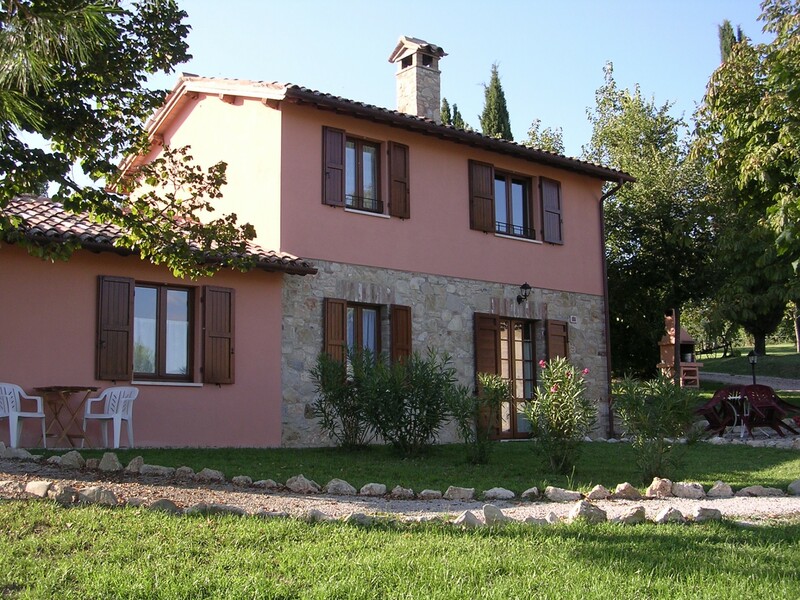 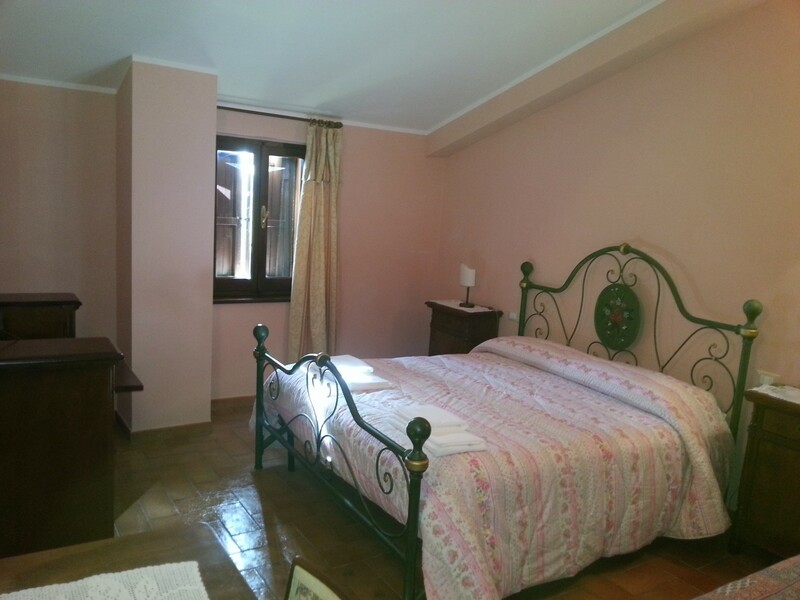 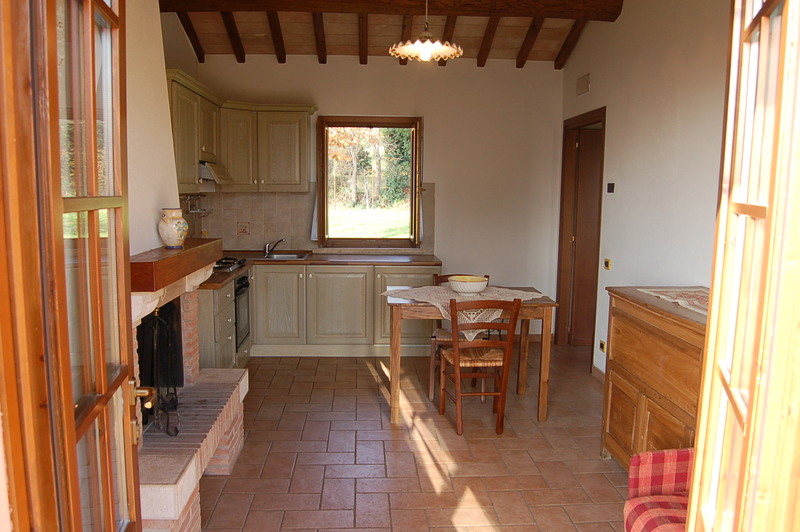 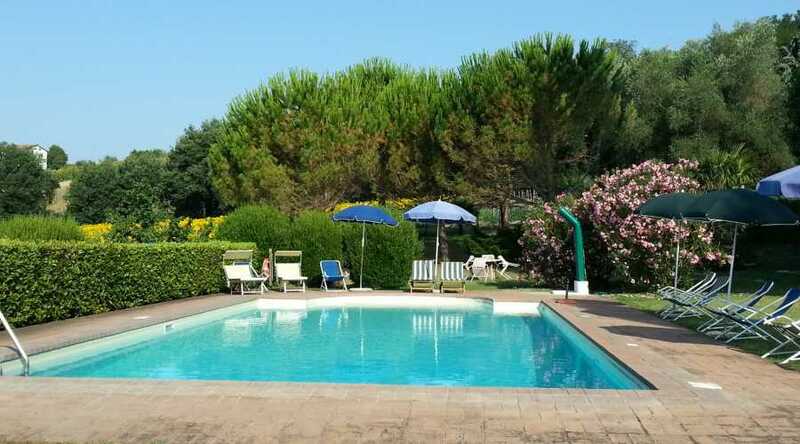 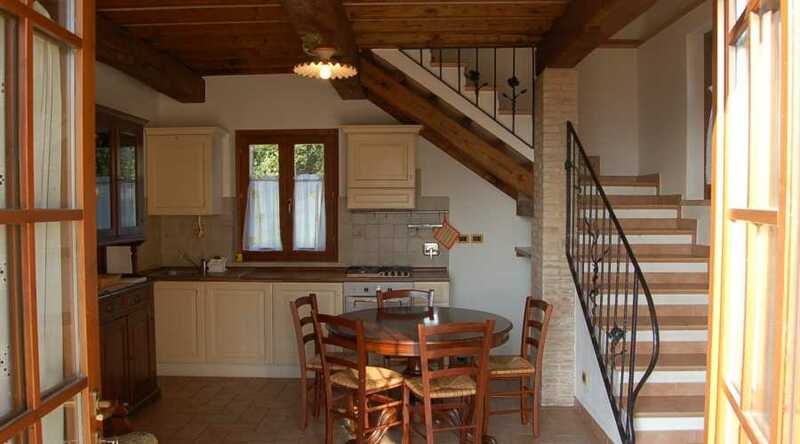 Il Borghetto farmhouse is located in the Todi countryside, on a hill just in front of the town. 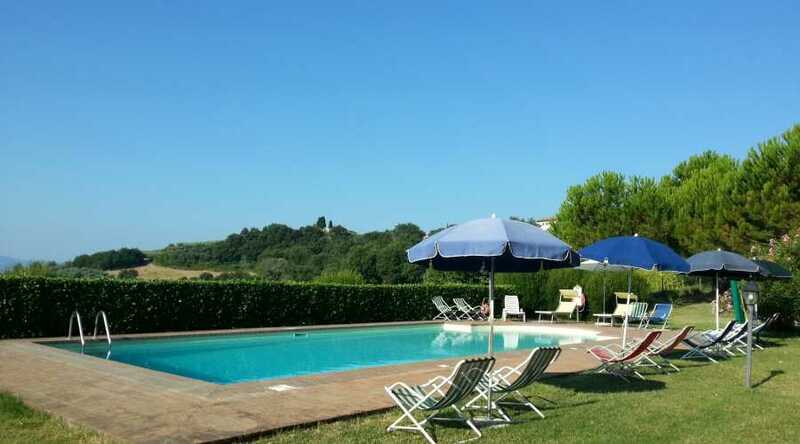 The farmhouses, located in the center of a large green park, have outside areas of reserved grounds with open fireplaces and open fireplaces with a magnificent view. 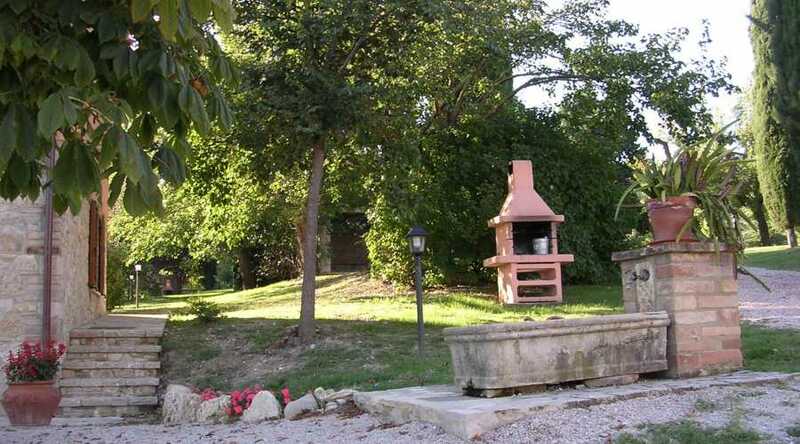 In the park, besides the children's playground, there is a volleyball court, bowling alley and table tennis, the possibility of making nature paths in our countryside on foot or by bicycle. 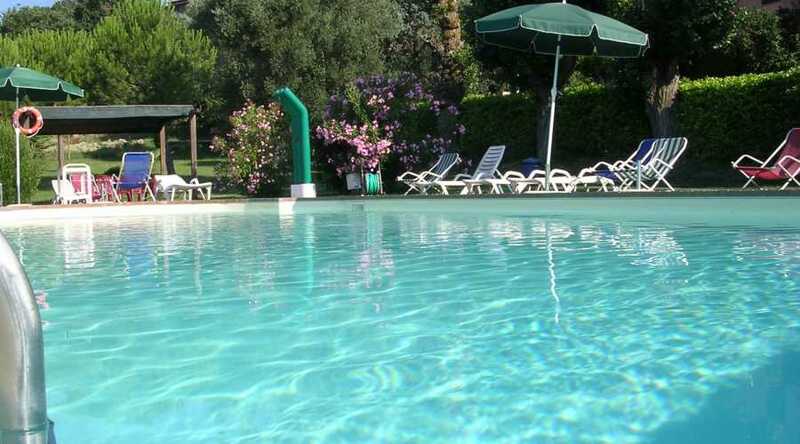 The swimming pool (14mt x 6) is at guests' disposal from May to September. 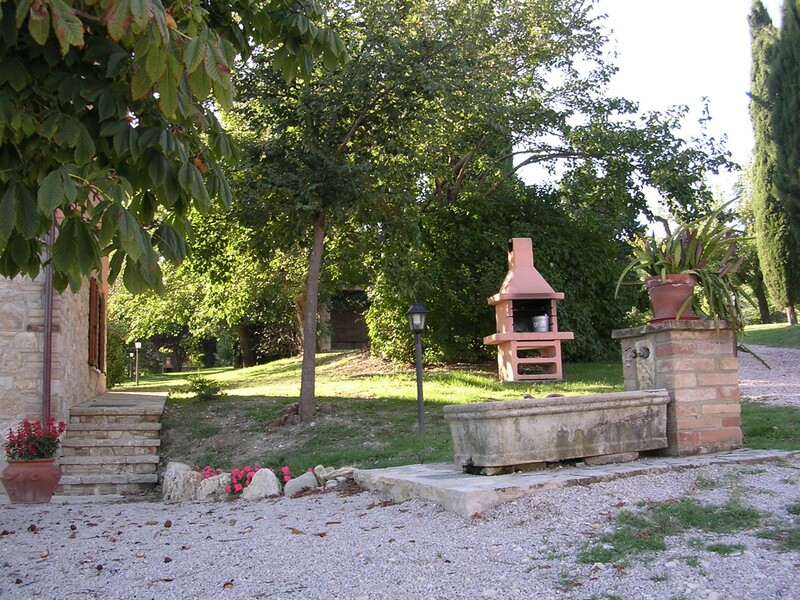 It is also possible to taste and buy the company's products and also the typical Umbrian products. 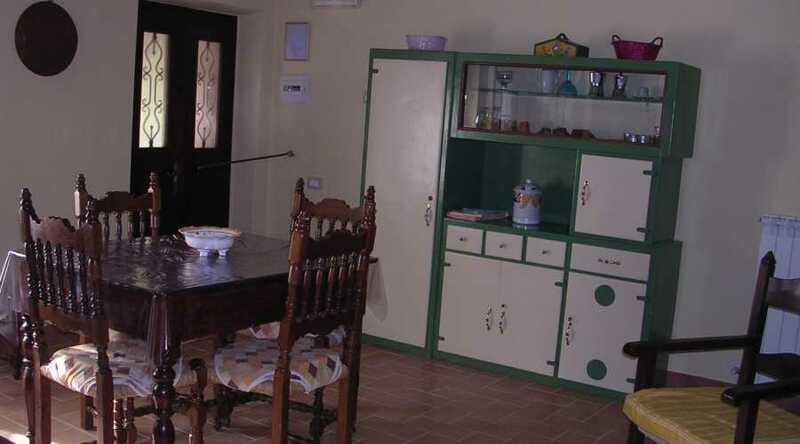 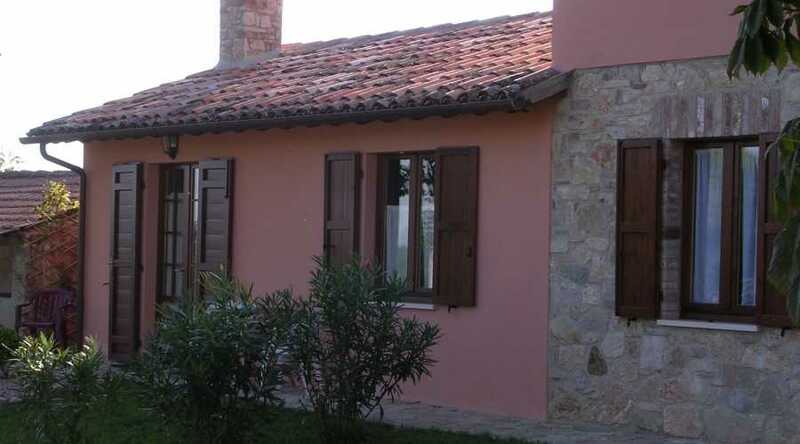 The farmhouses, built over a period of time ranging from 1700 to the early 1900s, have all been recently refurbished, respecting the typology and original materials typical of the Umbrian architecture tradition. 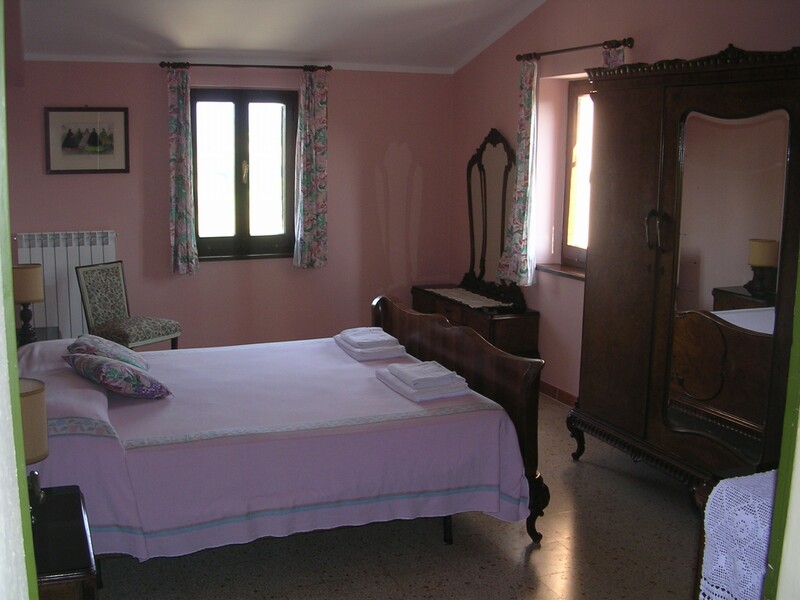 The farmhouse has 5 apartments from 2 up to 10 beds and 4 double bedrooms, all very spacious and comfortable and carefully furnished.